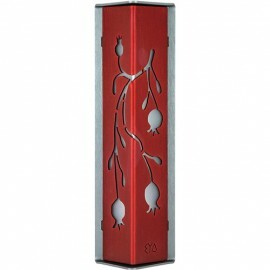 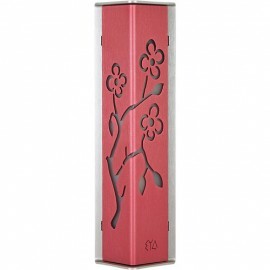 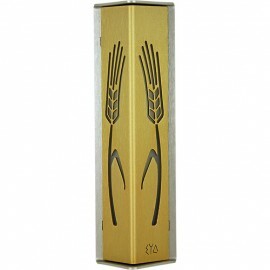 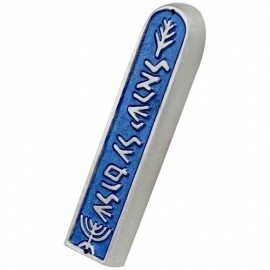 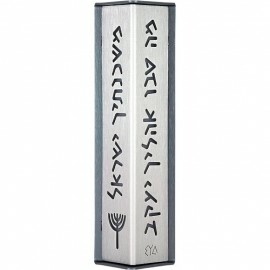 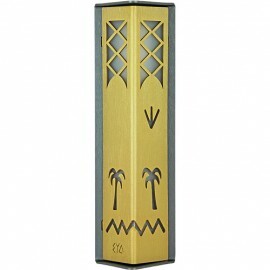 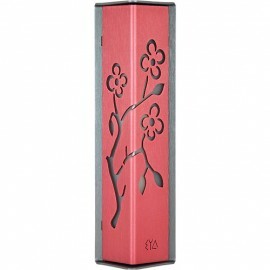 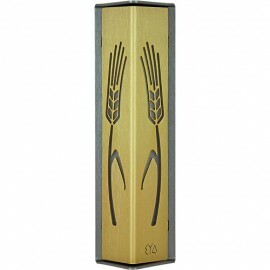 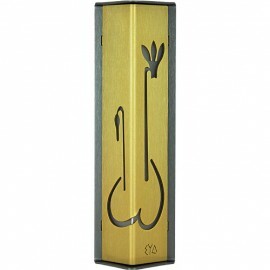 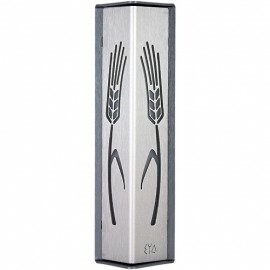 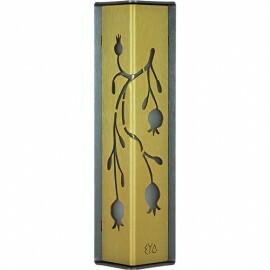 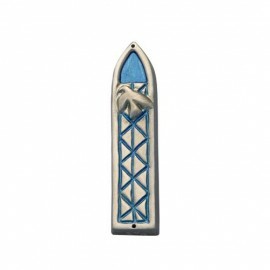 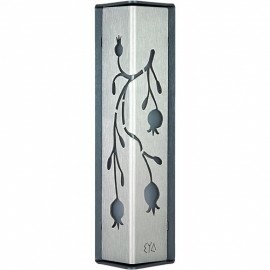 Famous Judaica artist Shraga Landesman designed these special Mezuzahs. 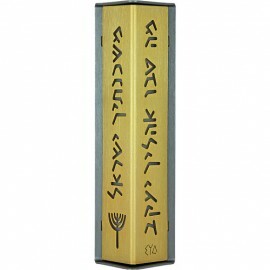 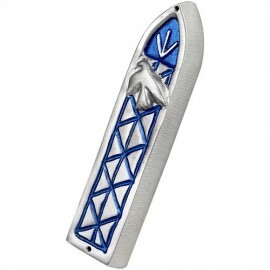 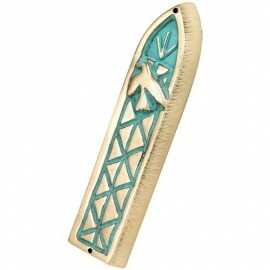 They are beautiful ritual items made from the finest copper, aluminum, pewter, wood, glass and gold-plated brass. 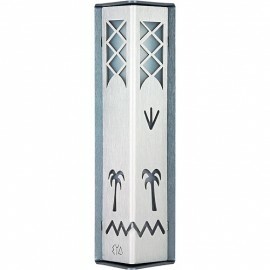 Any one of them will surely enhance your doorpost.